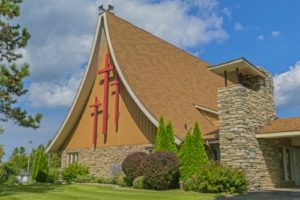 Calvary United Methodist Church is a community of faith celebrating a 100-year presence in Door County, welcoming traveler as friend. Calvary’s reach extends to places of need throughout the world. With a beautiful, ample worship space, Calvary offers a variety of worship, program, and music venues, featuring guest musicians, choir and seasonal cantatas. Calvary joins with the global UMC in its world-wide ministries of care. 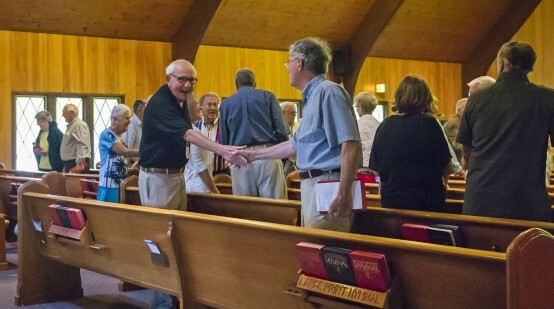 In partnership with area service organizations and churches, the congregation lives out its faith in service to others. Calvary hosts weekly Current Events, inviting lively conversation on a wide range of topics with consideration of faith, humanitarian, and justice concerns related to environmental, social, cultural, policy, and economic impacts. of community and experience faith expressed in worship and service. The people of Calvary extend to all their gifts of hospitality in the Spirit of Christ.